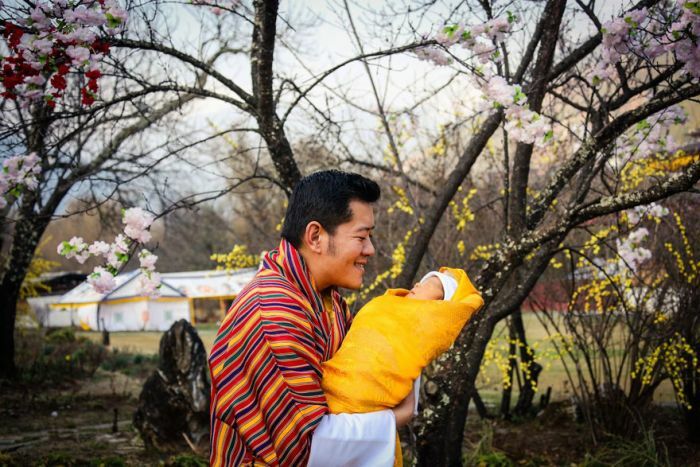 Bhutan is the world's most carbon-negative country and they're looking to keep things that way. 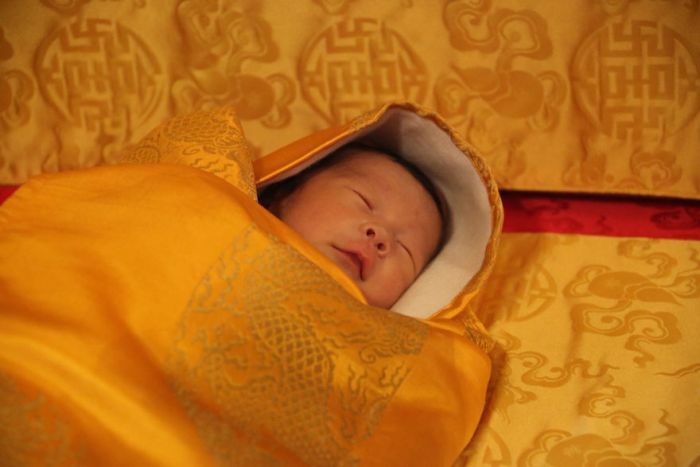 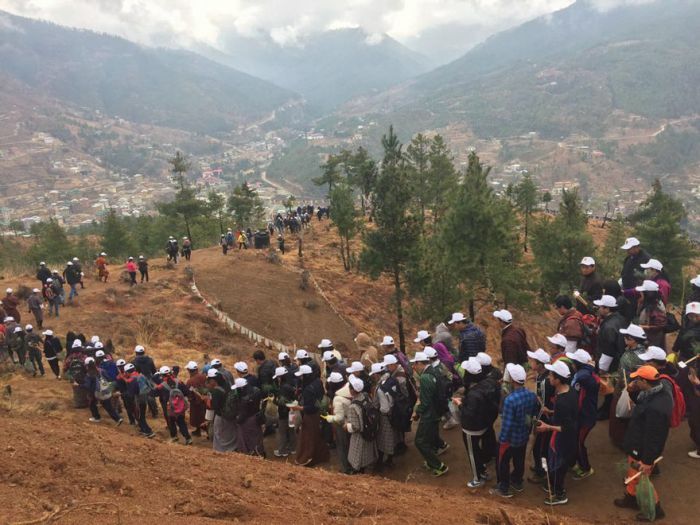 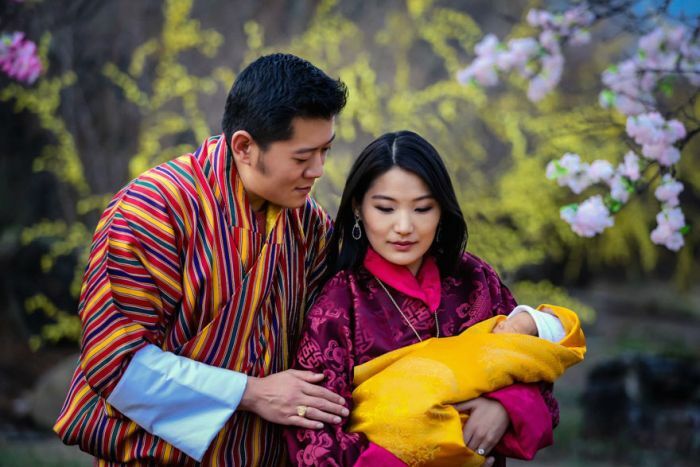 Citizens of the country recently planted 108,000 trees to commemorate the first Royal Child of His Majesty King Jigme Khesar Namgyel Wangchuck and Queen Jetsun Pema. 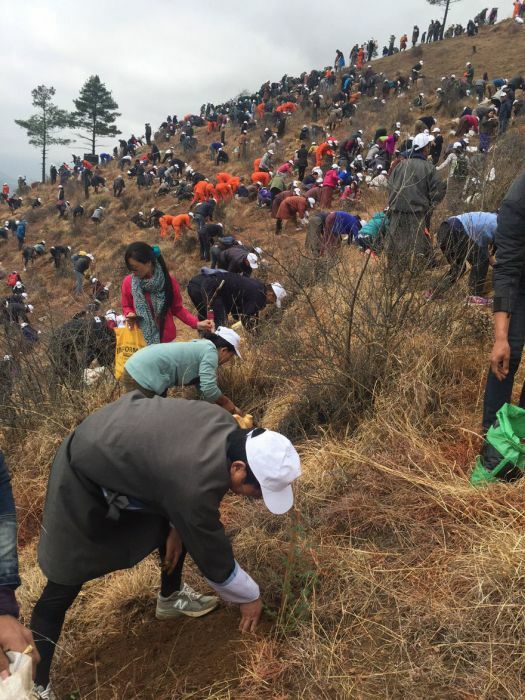 It's written into the country's constitution that at least 60 perfect of the land must remain forested at all times.